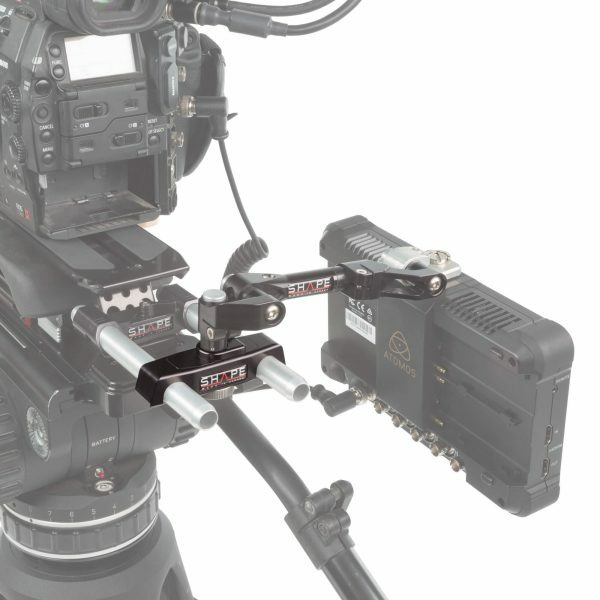 Quickly mount and dismount the support of your rig. 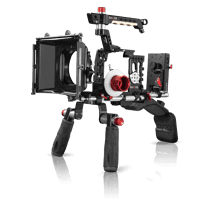 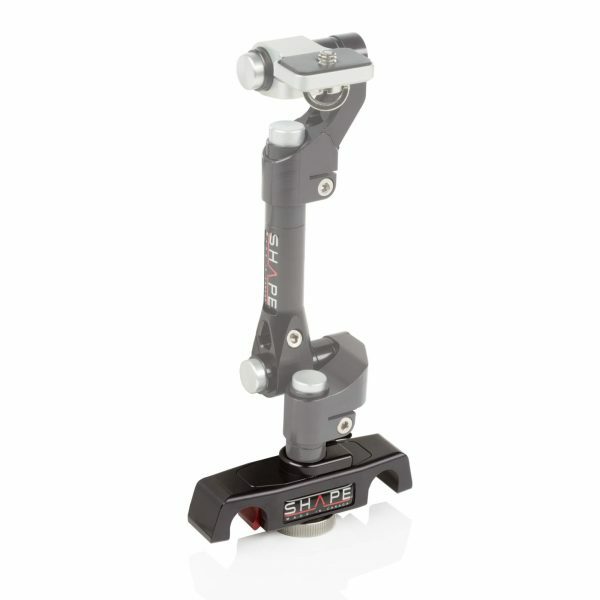 The clip-on-rod design allows you to quickly mount and dismount without having to remove other rod-mounted accessories. This device allows you to quickly insert & clamp a 15 mm support stud inside the center hole of the rod bloc. 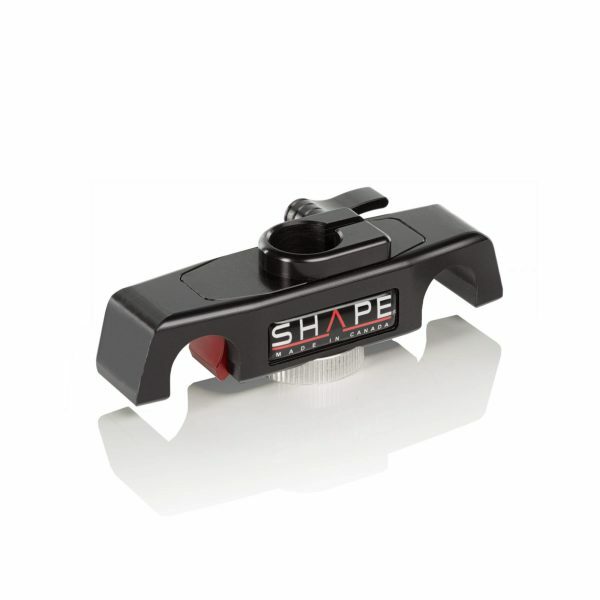 The clamp system features a ratchet knob that will firmly restrict the stud of moving or turning.